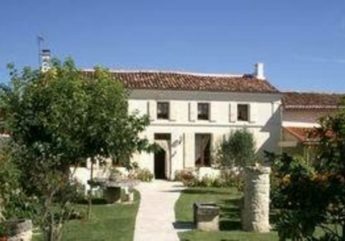 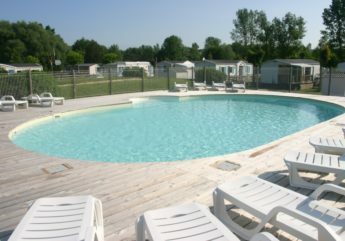 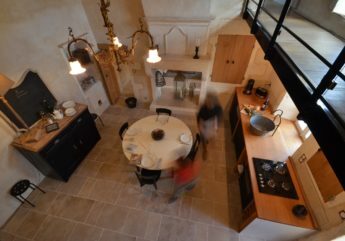 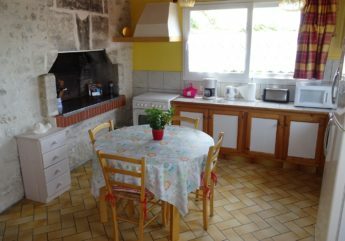 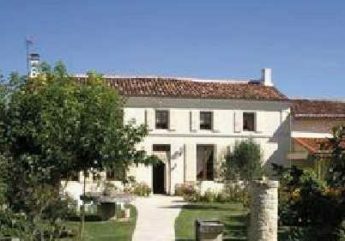 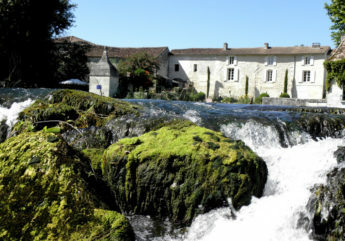 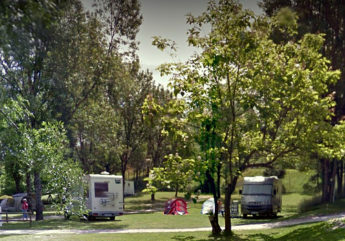 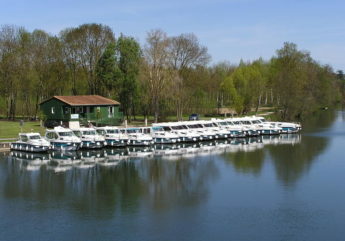 We suggest you a selection of hotels, chambres d’hôtes, b&b, holiday letting, campsites on Destination Cognac ! 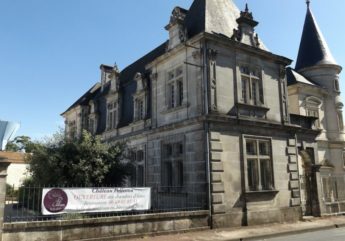 Chose between town and vineyards, bestween Cognac, Jarnac, Chateauneuf-sur-Charente or Segonzac in the very heart of Grande Champagne area. 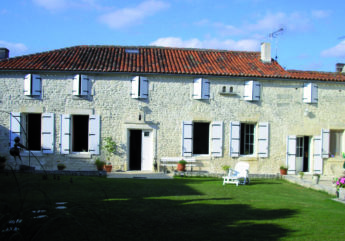 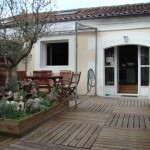 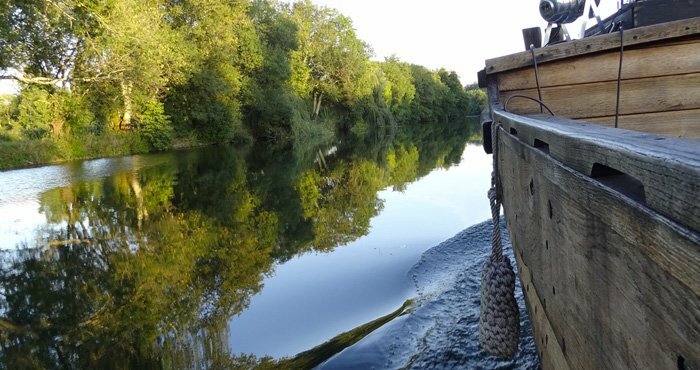 For a romantic getaway in the countryside or stay with kids in an wooden cabin Destination Cognac welcomes you !